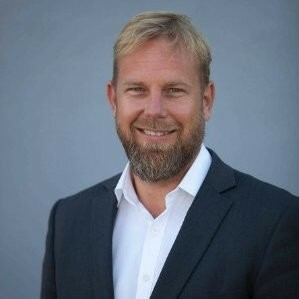 Torkild Follaug has 20 years of experience in business development, both as an entrepreneur and advisor. He was one of the founders of IKT Telemark back in 2002, and still holds a management position of this ambitious member based business network. Since 2012, a focus area has been to attract more data center industry to Norway. In parallel with his role in IIKT Telemark, he also works with tech-startups both as an advisor and investor. He has a substantial network of professionals in private businesses, public sector and educational sector in Norway, Europe and USA.